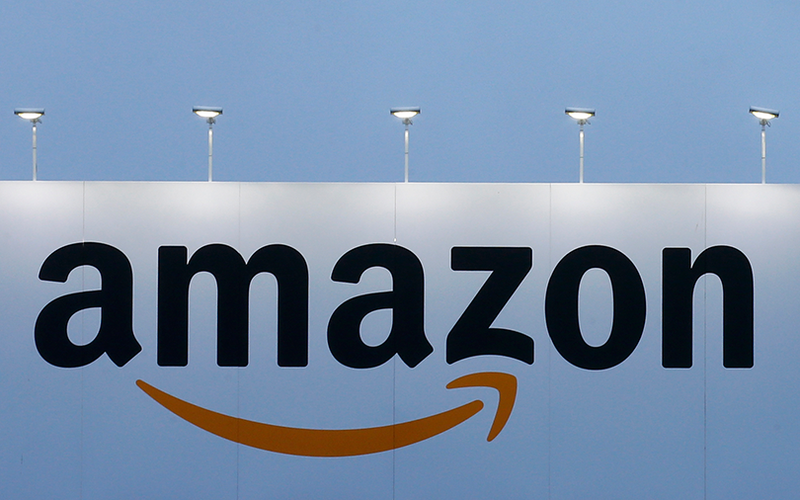 Global e-commerce major Amazon has secured the government's nod to invest $500 million in India's food retail sector, a company spokesperson told VCCircle. Earlier, news agency PTI reported, citing a government official, that the Department of Industrial Policy and Promotion had approved the proposal. The matter was pending with the Foreign Investment Promotion Board earlier, which was abolished in May. The Seattle-based e-tailer had sought government approval to enter India’s food-retailing sector with investments totalling $515 million over the next five years. The company, already the number two player in India’s fast-growing e-commerce market, planned to open brick-and-mortar outlets apart from an online portal. Last year, the government had allowed 100% foreign direct investment (FDI) in the food processing sector. The regulation allows multinationals to set up wholly-owned subsidiaries in India to retail food products through online as well as brick-and-mortar outlets. The food products need to be produced, processed or manufactured in the country. The new business unit will sell third-party or Amazon's private labels of locally-produced and packaged food products. Singapore-based Amazon Corporate Holdings Pvt. Ltd holds 99% of the proposed entity and the remaining 1% is owned by Amazon.com Inc, Mauritius. In the grocery space, Amazon competes with two home-grown players, BigBasket and Grofers. Both have applied for government approval to invest in the food-only retail business. According to a recent report in The Financial Express, Gurgaon-based Grofers has also secured government approval to open food-only physical outlets. Amazon’s first brick-and-mortar grocery store, under the brand name Amazon Go, is scheduled to launch in Seattle, US, soon. The Amazon Go stores are designed such that there are neither checkout lines nor cashiers. Shoppers just need to scan their Amazon app when entering the store and shop even as the company's proprietary ‘Just Walk Out’ technology tracks users’ virtual carts. Payment is automatically facilitated through customers’ Amazon.com accounts. It’s not clear if Amazon would bring the same concept to its proposed physical stores in India. With the approval gained, India would be the second country to host the Internet giant’s physical stores. The US retail giant, which started operations in India in June 2013, has already invested $2 billion here and has committed another $3 billion, taking total investments in the country to $5 billion. According to a recent report by Bloomberg, Amazon has held preliminary discussions to buy BigBasket. The online grocer, however, denied any such move, according to the report.